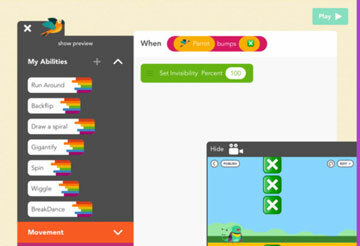 Hopscotch: teaches users how to code while playing. It has a block-based programming interface. 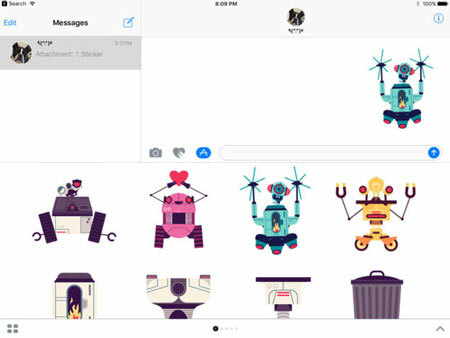 Robot Factory by Tinybop: this app comes with 100 parts to let you build different robots and see if they work. It allows kids to collect robots and make them dance. Junior Coder: this STEM app uses games and puzzles to teach basics of computer science to children. 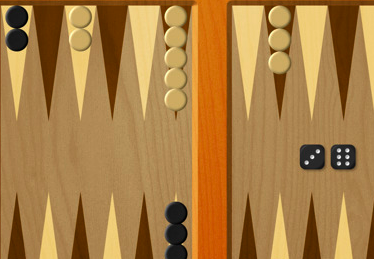 It has 5 levels and lets users create other puzzles to challenge themselves. 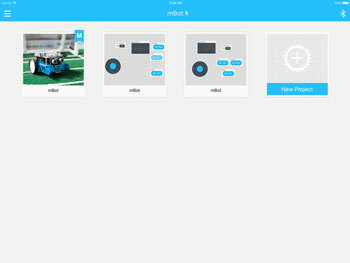 Makeblock: comes with more than 10 control panels to interact with Makeblock robots. It has various modules for controlling different sensors and executing commands. 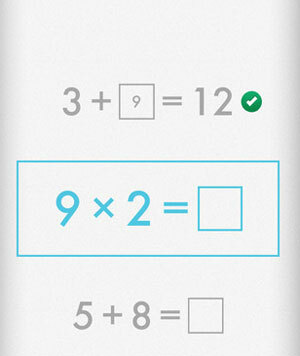 Quick Math: a fun app that improves your mental arithmetic skills. It has Solve, Memorize, Compare, and Swap modes to test memory and calculation skills. 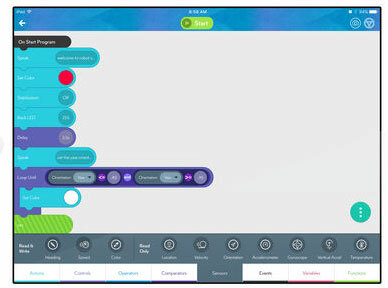 SPRK Lightning Lab: lets you program Sphero robots. 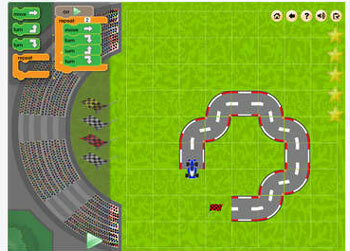 You will be able to draw paths, use Blocks, or write code to program them. 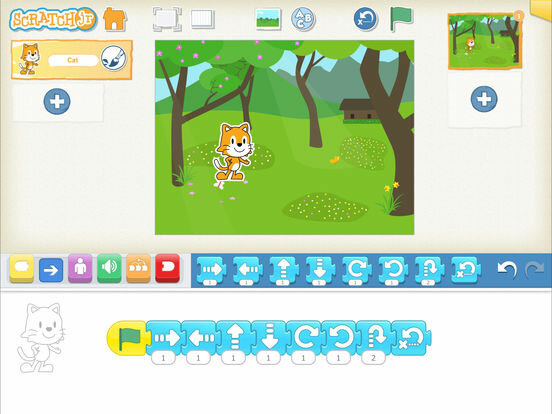 ScratchJr: designed for children ages 5-7, this app lets users program their own interactive games. It has a graphical programming interface. 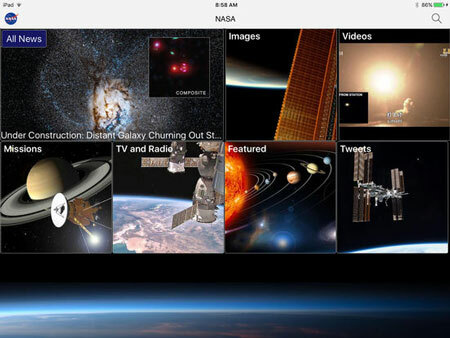 NASA: if you would like to teach your kids a thing or two about astronomy and the stars, downloading this app is a no brainer. 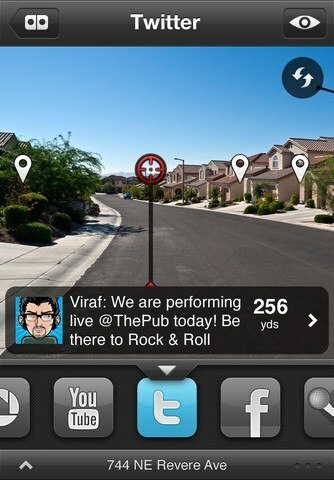 It brings you the latest news, on demand videos, and sighting opportunities. 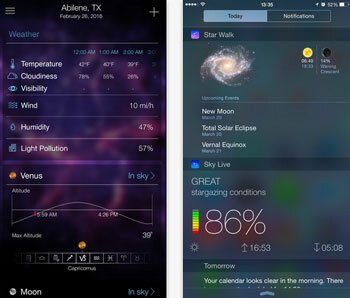 What are your favorite STEM apps for iPhone and iPad?